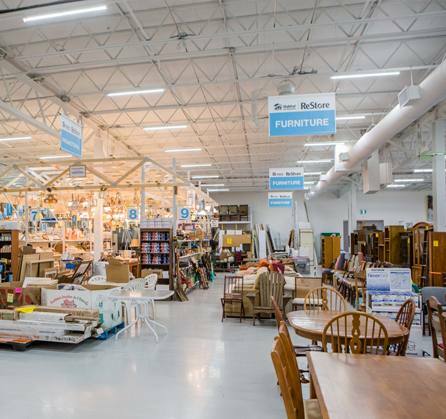 Habitat Niagara's Restores are home improvement outlets offering new and gently used building supplies, kitchens, décor, appliances, furniture and much more for a fraction of the retail price, plus you never pay the HST. 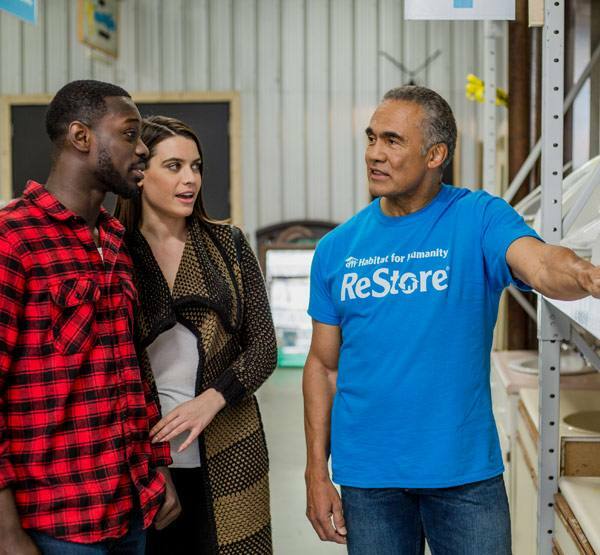 Whether you're looking to renovate your kitchen or bathroom, re-furnish your living room, or fix up your basement, the ReStore should be your first stop! 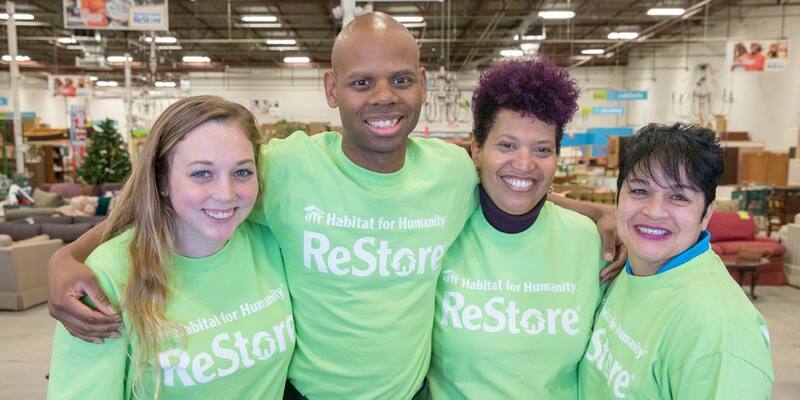 Habitat for Humanity ReStores play an integral part in Habitat's mission, bringing financial support for our work. Every purchase creates the opportunity for a better life. 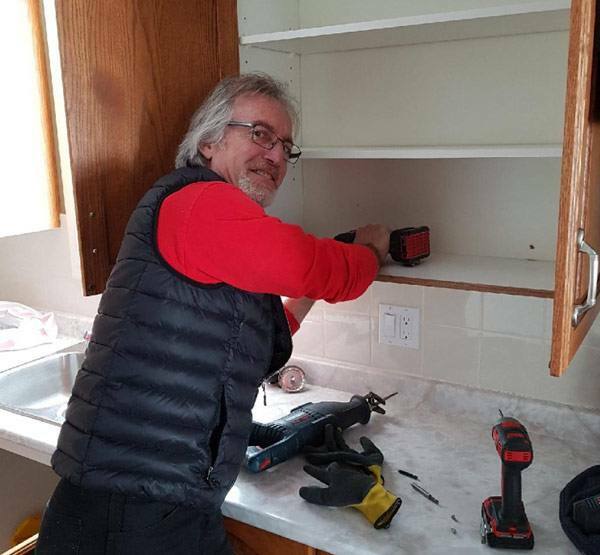 Every donation helps a family build a decent and affordable home. Every visit is a new adventure. 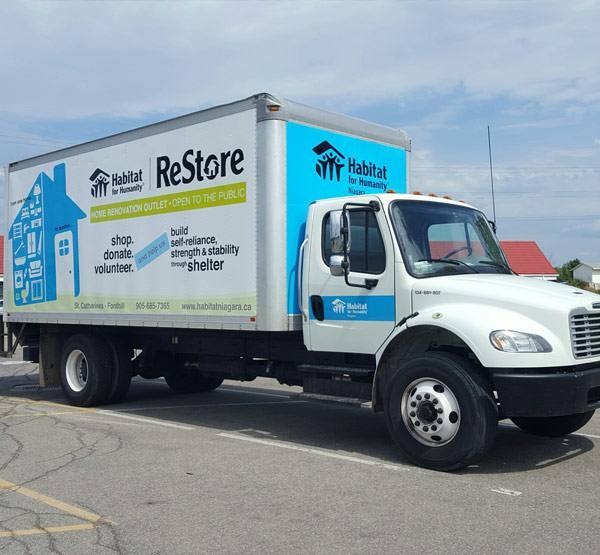 These Habitat for Humanity ReStores are proudly owned and operated by Habitat Niagara. 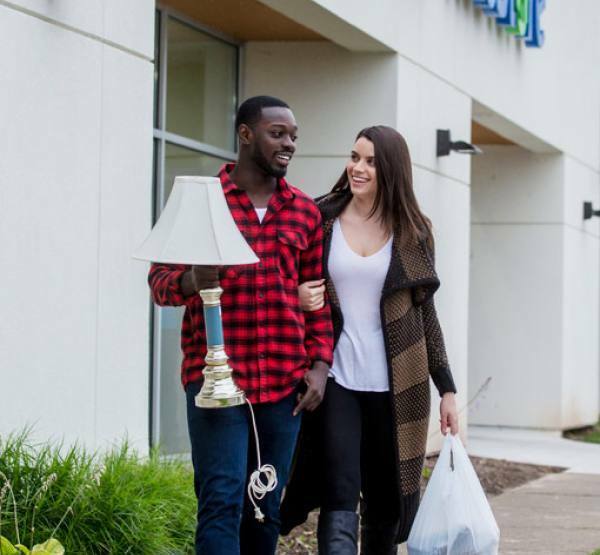 Your donations and purchases help homeowners achieve the strength, stability and self-reliance they need to build better lives for themselves and their families. Unfortunately, we cannot accept every donation. 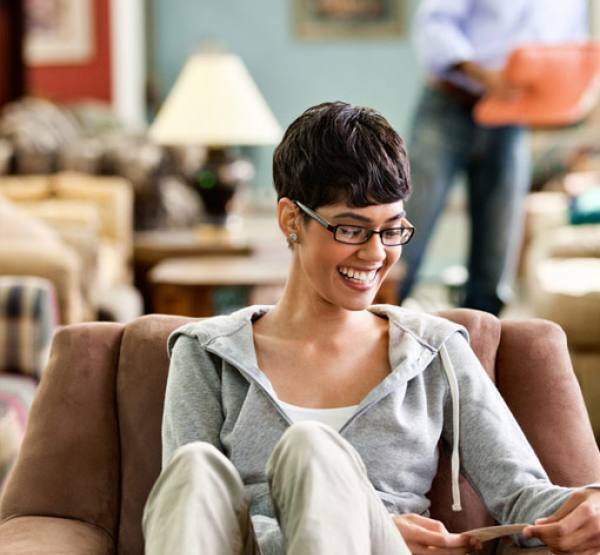 It is best to call ahead if you are unsure if the ReStores are able to accept your donation. 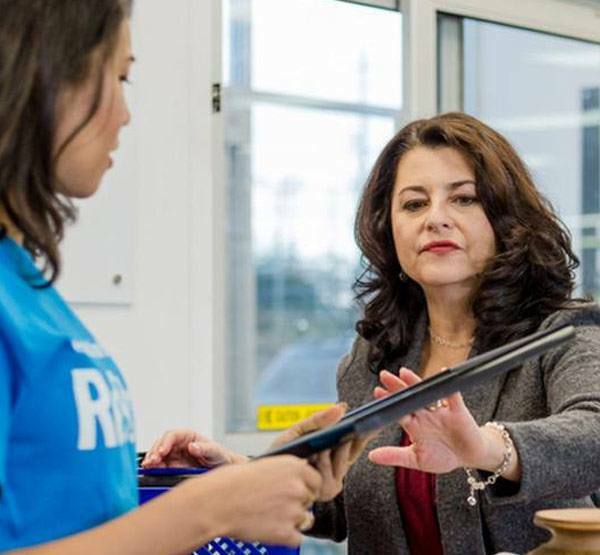 Charitable tax receipts issued for donated merchandise over $100.